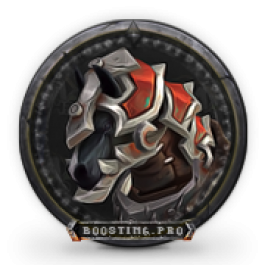 You can buy mount or other items from new warfront vendor, you can buy Watrfront Service Medals boost from us in needed quantity. 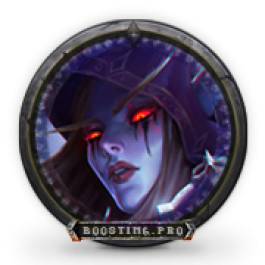 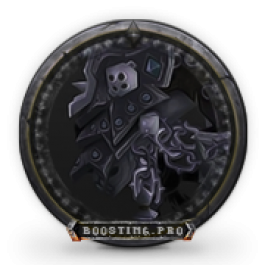 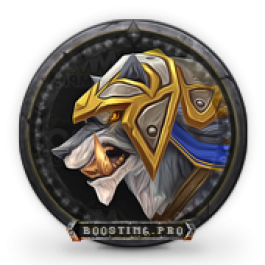 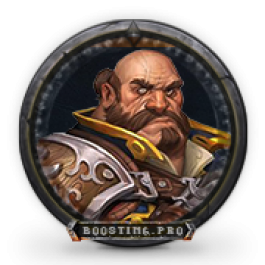 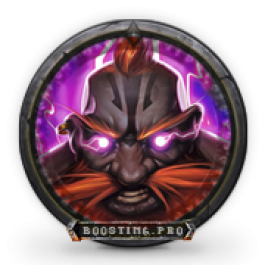 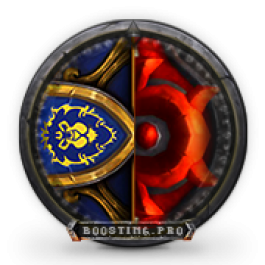 With our service, you have the opportunity to get a Vicious Black Bonesteed (for Horde players) and 1,400 Arena rating in the second PvP season of the Battle forAzeroth. 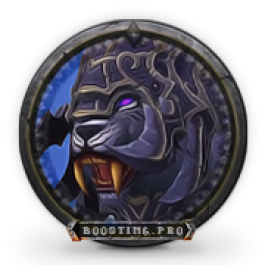 With our service, you have the opportunity to get a Vicious Black Warsaber (for Alliance players) and 1,400 Arena rating in the second PvP season of the Battle forAzeroth. 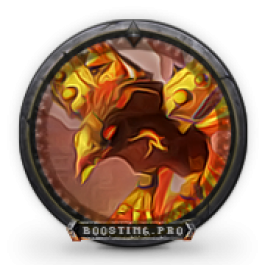 By ordering this service, you will get the Solar Spirehawk mount, looted from boss Rukhmar, located in the Spires of Arak location. 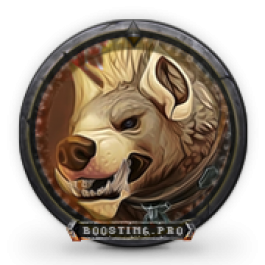 Our team will be happy to help you obtain Alabaster Hyena mount so you can saddle the white-maned predator. 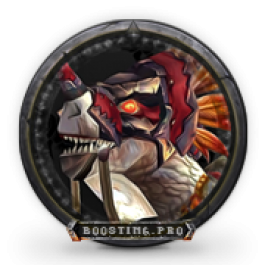 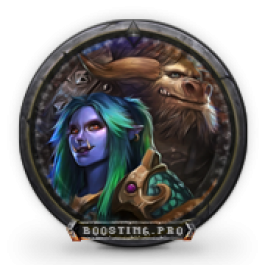 This mount fits perfectly into the atmosphere of the Horde players.